Strides for Humanity | Join the Journey! Get the latest news and happenings! Join Dr. Larry Grogin as he runs across the country in 94 days! He wants to facilitate unity & understanding among the many diverse people that compose this great country of ours. Thousands of people, in their varied communities, will run with him along the way — from Paterson, NJ to Ventura, CA. You are invited to participate too! 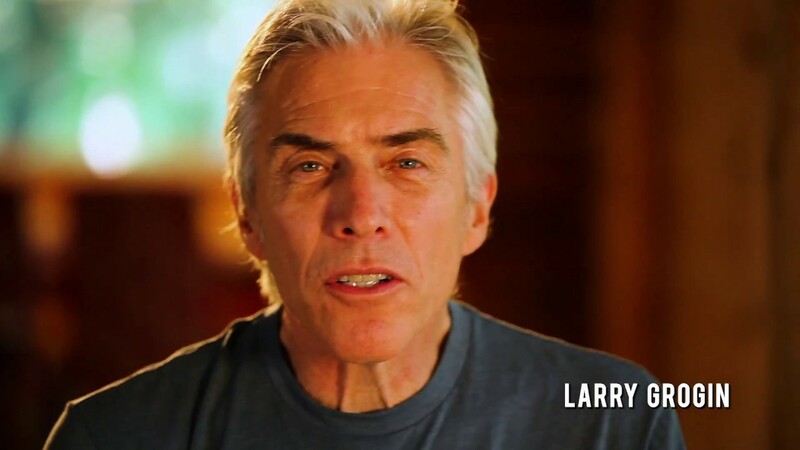 Larry’s goal is to raise over $1 million to benefit Oasis – A Haven for Women and Children. Do you have story that you would like to share? Write it, share it and read others’ stories. Come and help us celebrate the beginning of this historic journey! The rally begins at Oasis in Paterson, NJ on July 19, 2019. From Paterson, New Jersey to Ventura, California, he is running through the many cities and towns in between. Each day, you can run a mile or all 30. All are welcome to join him! See the map below for his specific route. THE FINISH LINE - VENTURA, CA! Sign up here for the final day: October 20 — Ventura Marathon. $10.00 of your registration goes to support Strides for Humanity. Run the marathon, half-marathon or finish with Larry with a 5k or 1 mile. Registration for Saturday 5k and 1 mile entitles you to join Larry for the finish on Sunday and all goodies. We hope to have a big crowd finish with him so sign up here. We are looking for volunteers to work at the Strides for Humanity Headquarters. This endeavor would simply not be possible without the support of our sponsors. Can your organization help in any way?